No One Sits Alone. The Partners in Adolescent Lifestyle Support (PALS) THRIVE provides peer support and therapeutic intervention to troubled students and enhances leadership skills for teen leaders. PALS THRIVE strives to prevent suicide, violence and bullying by providing an inclusive atmosphere in schools, as well as professional intervention and programming. Through peer counseling classes, therapeutic groups led by both professionals and peers, health counseling, leadership groups and targeted programming, PALS THRIVE provides an altruistic, tolerant, non-violent environment. PALS THRIVE services are facilitated by a graduate or doctoral level students from Masters and Doctoral programs in psychology, mental health, marriage and family, and social work. These students are placed in our PALS THRIVE schools, and conduct individual counseling, group therapy, and participate in school wide clubs and campaigns, under the supervision of licensed professionals. PALS programs are designed to provide support, enhance self-esteem, develop leadership skills, increase social skills, and develop greater problem-solving strategies for students. 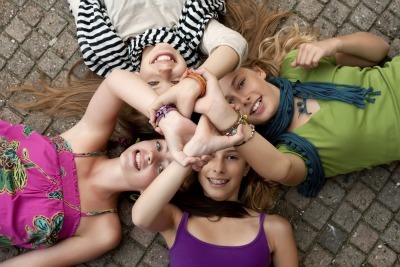 Teens gain enhancement of character attributes such as empathy and compassion. Teen leaders improve their leadership skills. 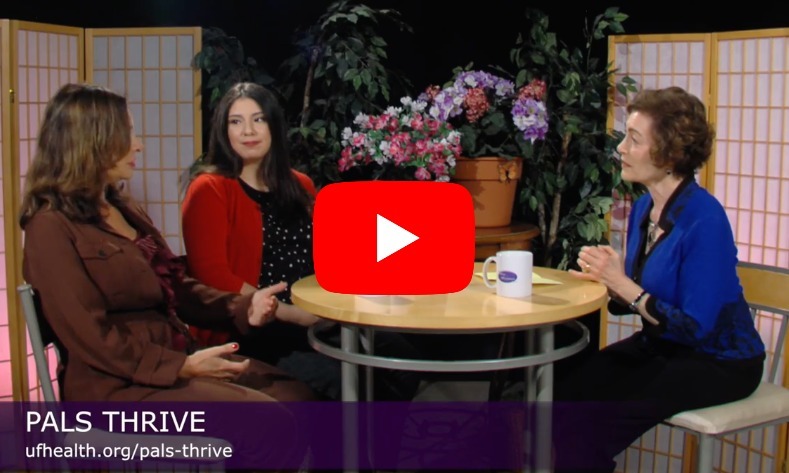 Watch PALS THRIVE on the Irene Silverman Show! Additionally, read about how PALS THRIVE helps teens navigate fears as school shootings multiply.